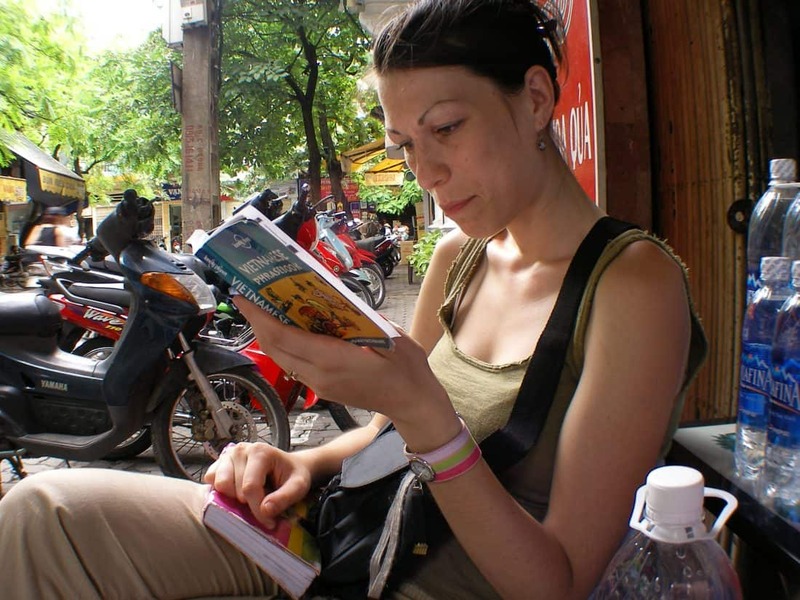 Living and working in a foreign country offers a myriad of new experiences including learning a new language. In many countries, it’s surprisingly easy to live for years and years speaking only English. But, to get the most out of your experience, try familiarising yourself with the local tongue. Here are five tips to make learning easier. Fit it in between taking care of other matters – from building business opportunities to taking care of expat tax returns in Australia. The quickest way to learning a new language is through immersion. So, buy CDs and stream podcasts, and listen whenever possible – while commuting or taking care of odd jobs. You might understand very little at first, but give your ears time to adjust. Speaking can be the most intimidating aspect of getting a grip on a second language. So, don’t wait until you’re fluent. Every time you learn a new word, try it out on the nearest person. Don’t be afraid to make mistakes. Find a buddy who’s tolerant of your dodgy accent and meet regularly for chats. Not only will this improve your skills, it’ll also help you get to know a local, which might lead to other friendships and connections. It’s a prevalent myth in western culture that the best learning takes place before the age of 12. While it’s true that kids can learn quickly, one of the main reasons for that is they’re not as scared as adults. Get rid of the fear and you can learn with more speed, ease and depth than an eight-year-old. Have fun! After all, learning a language is way more enjoyable than thinking about paperwork like your Australian tax returns!